Inspired by the works of H.G. Wells, Heathen is an exceptional looking story-driven game which you can play in Early Access on Steam from Autumn 2018. Today we’re speaking to CRYENGINE community member Manu from The Frog Factory about the game and what’s coming next. Hey Manu, thanks for joining us. For readers who haven’t checked out the trailer or heard much about Heathen yet, how would you describe the game? 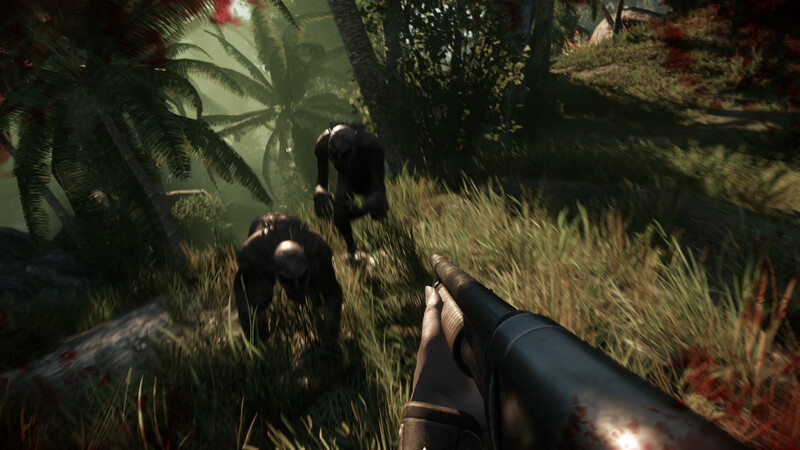 Manu: Heathen is a single-player action and adventure FPS inspired by the novel The Island of Doctor Moreau by H.G. Wells. In the novel, Doctor Moreau is a mad scientist who creates new humans or human hybrids from animals. The book is set at the end of the 19th century, but we set our game at the start of the 20th century, where an English expedition arrives at the island to continue the work of Doctor Moreau, creating hundreds of creatures, from slaves to soldiers. The player finds themselves as one of these hybrid beasts, the last creation, and is thrown into a chaotic world where they will explore, fight, and discover the story of both the island and how they came to be. As you play, you’ll come across a range of different enemies, you can transform into a beast to solve various scenarios, and you can mix up play-style between stealth and action, depending on your preference, and more. What is it about H.G. Wells’ book that inspired you to create the game? 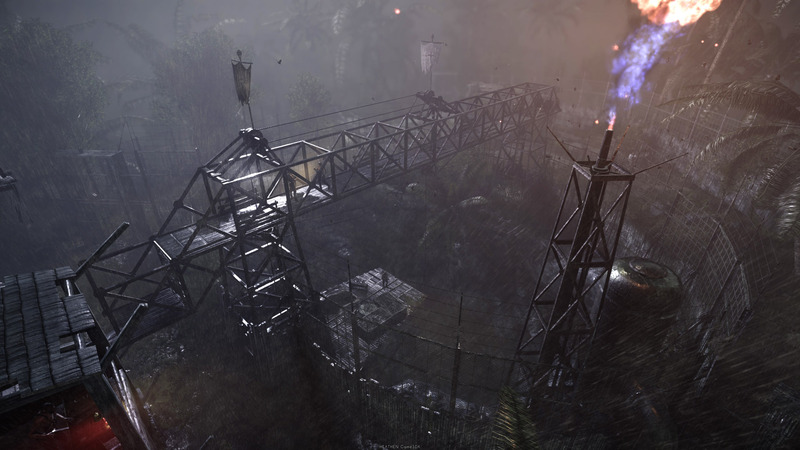 Manu: First, The Island of Doctor Moreau is a great place to set a video game, as the game area is defined by the surface of the island, and there is no hope to escape this hostile place. Secondly, the idea of H.G. Wells to transform beasts to make a "new human" is very interesting from a philosophical perspective. We have kept some elements of the book, like the beast transformation, but we have made something that diverges from the novel as we tell our own story. For just one example, our hybrids look more humanoid than animals. Finally, the book is set during the time of the industrial revolution, and the era of steam and coal makes for an exciting setting for game imagery. We’ve also taken inspiration from Jules Verne’s 20,000 Leagues Under the Sea and Mary Shelley’s Frankenstein too. Sounds ambitious! Can you tell us about the team behind the game? Manu: The Frog Factory is actually just two people, my friend Piel and I. We’ve been friends and colleagues for over 20 years, and we’ve worked in the field of multimedia and advertising together. We’re both hugely passionate about video games and always wanted to create something together. It’s very much a passion project which we’ve created with CRYENGINE over the last six years, with the help of Flavian Giroud, a friend who helps us model objects. Why did you choose CRYENGINE to develop your game? Manu: We tried out a range of engines when we decided to embark on this project. The first thing that attracted us was the exceptional graphical quality of the engine. The Flowgraph system is really helpful for fast prototyping and the free GameSDK samples were really good to get started with. And of course CRYENGINE is really well suited to creating a FPS. 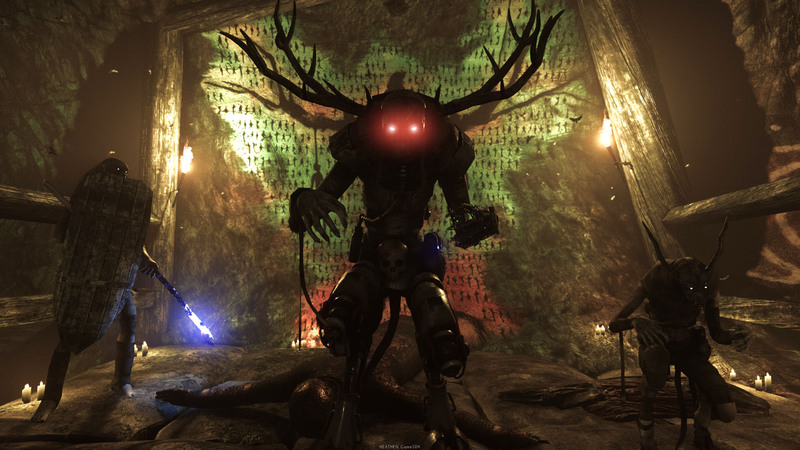 Which CRYENGINE features have made the difference for you? Manu: The Mannequin editor, character tool, the AI behaviors, and the underrated smart objects are great tools to create many different enemies. The terrain editors and its associated tools (vegetation, shaders, etc..) are all very powerful and intuitive too. 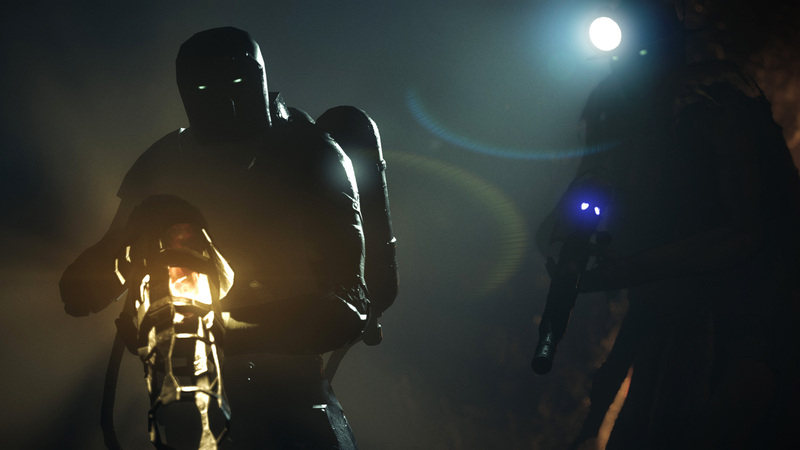 Has the CRYENGINE community helped you during the project? 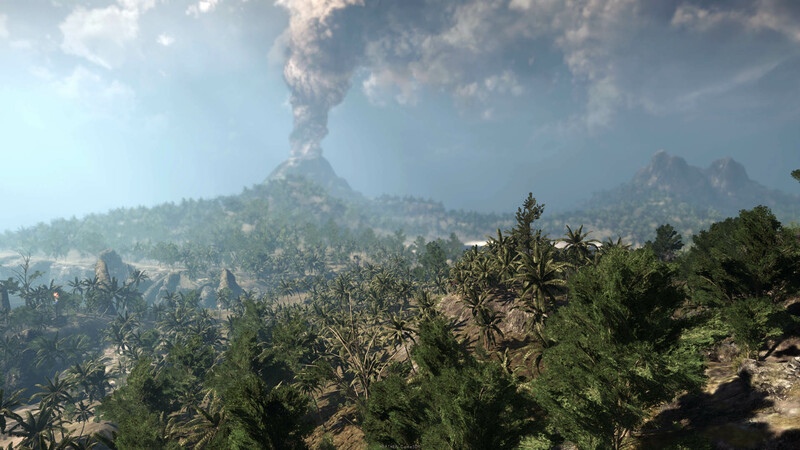 Manu: Because we are not from the gaming industry and this is our first project, we have had to learn everything from scratch, so the CRYENGINE community really helped us a lot! In fact, we want to take this moment to say thanks to CRYENGINE indie devs like Lavizh, Jonathan Faith of Collision Course, Stanislav Migunov, Roma Perezogin who has created Darkness Anomaly, Francis Courchinoux who makes UAYEB, and all the others devs from the CRYENGINE forum and different social channels for their answers and help! What have you learned during the dev process so far? Anything you would have done differently? You can stay up to date with all things Heathen by heading to their Steam Page and be sure to add this game to your wish list! We love seeing how small teams can achieve their vision with CRYENGINE, so if you’re inspired to get creating or are working on something we should know about, make sure to let us know in the comments, on the forum, or via Facebook, and Twitter.